And we return to the cold and snowy winter where the temperature is always severe and the snow around. The Year-round Winter addon does it so that wherever you go you will always be in a snow biome, thereby feeling the cold on your own skin. What remains to be done when everything that surrounds you is covered with snow? 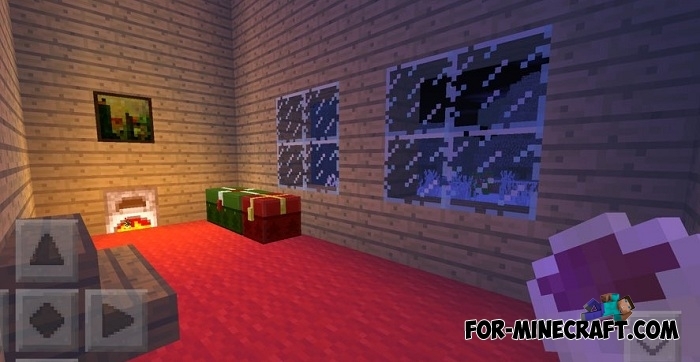 You can build a small hut with a fireplace and start preparing for Christmas together with another thematic addon - the Xmas addon. It adds a lot of Christmas attribute with which your mood will surely improve. 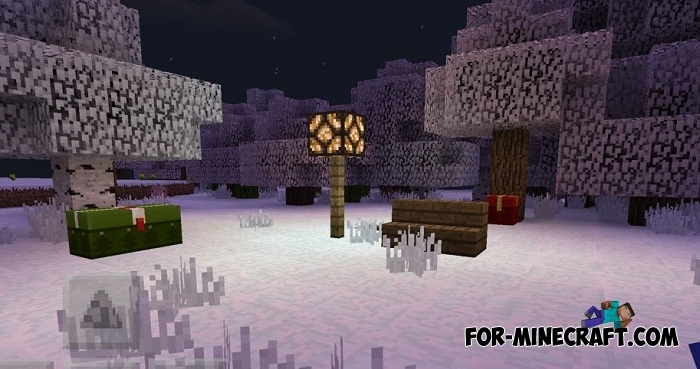 How to install the Year-round Winter addon?